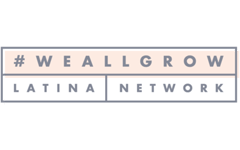 A couple years ago I took a holistic nutrition class, and I learned something that may seem very obvious, but not everyone follows: that eating and drinking warm things during cold months is extremely important to keep a cozy body temperature. 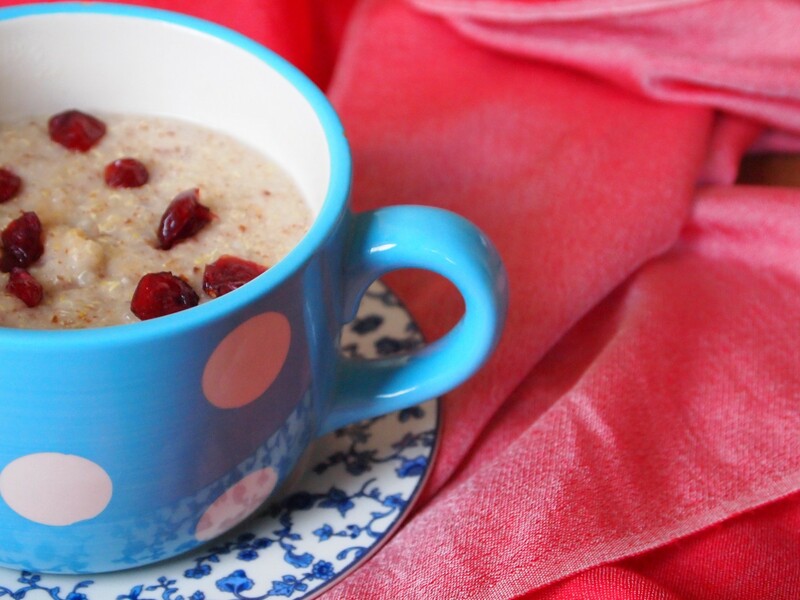 However healthy raw eaters say their diet is, if you’re cold like I’m starting to feel some mornings now that the summer is coming to an end, you may want to pass on the salad and stick to the roasted vegetables, soups, stews, and teas. In Peru we have a strong tradition of eating lots of freshly-made soups and creams. This comes from pre-Hispanic times, when ancient cultures used to put hot stones inside the pans to heat their soothing preparations. Potato creams, corn creams, Menestron, Sopa Criolla, and Aguadito, are prepared in most homes at all times, and only the extremely lazy or time-constrained will dare to ever have a canned or ready-made soup. Growing up in Lima, and now living abroad, my ideal fall or winter dinner has always been a fresh vegetable soup. They’re just so delicious, comforting, and easy to make! 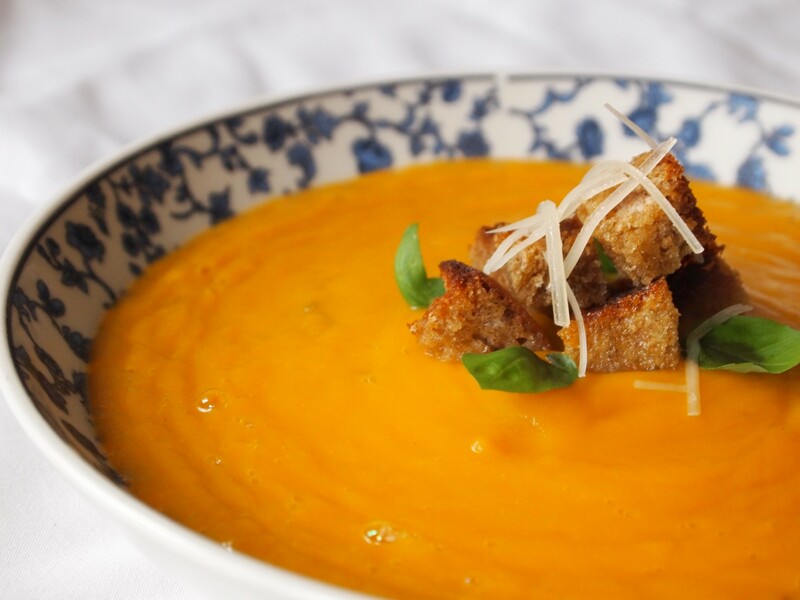 One of my favorites is crema de zapallo loche, a very popular soup made with a special kind of squash that is only found in Peru. 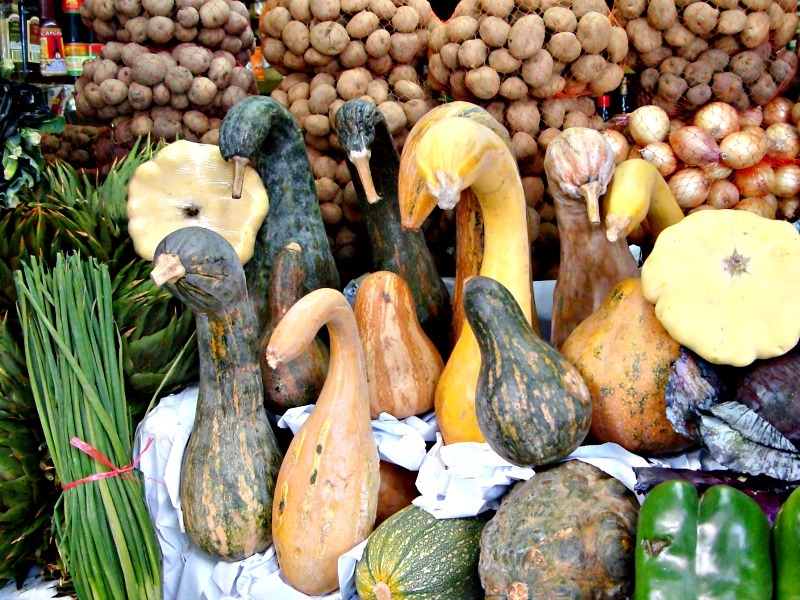 Loche squash is originally from the Northern coast of Peru, and is used in traditional dishes such as arroz con pato (duck with green rice), mashed as a side dish, and ideal to make risotto and ravioli. 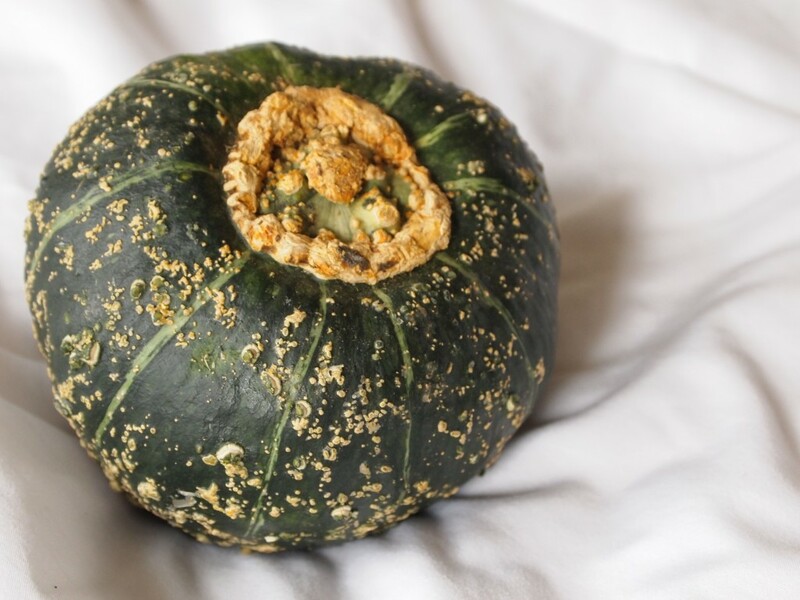 Its flavor is delicate, its color an intense orange, and because it is softer than other squashes, it is usually grated with the skin on. 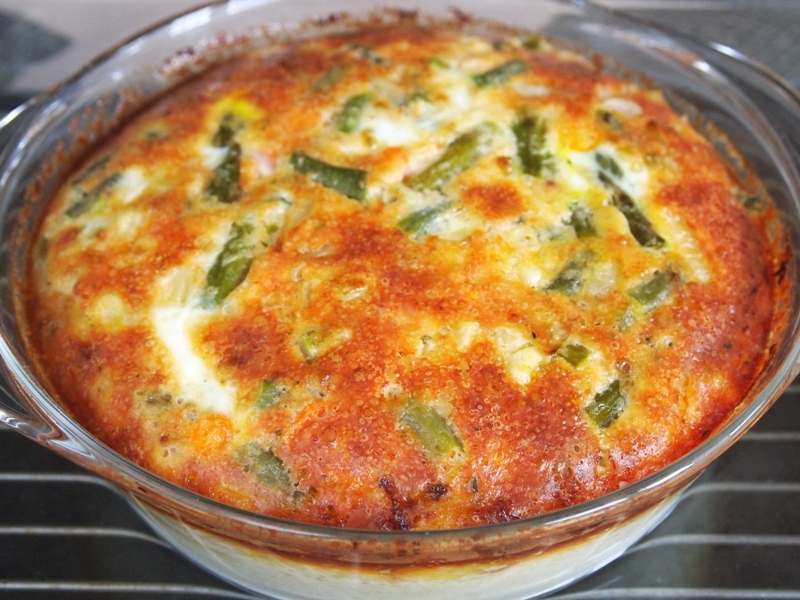 Once added to the pan it dissolves and gives the food a delicious creamy texture. But here I am, craving this delicious soup, thousands of miles away from the closest loche squash. Luckily for me, I don’t get discouraged very easily, so today for lunch I made my own version of this soup with the ingredients I could find here. 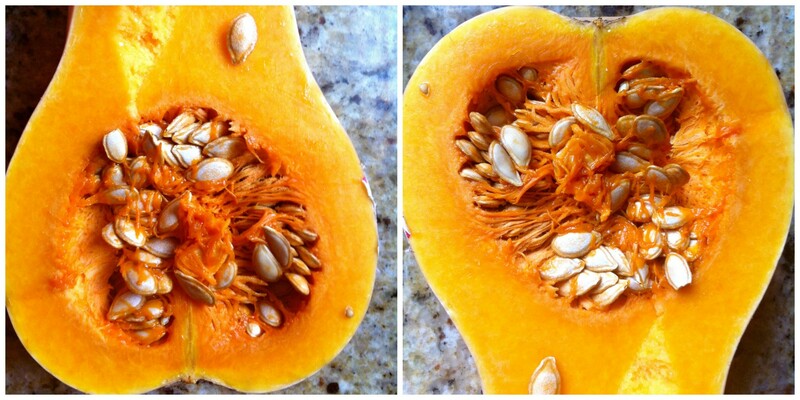 Beautiful squashes of all kinds are in season, so I bought a buttercup squash as my main ingredient. Papa amarilla (Peruvian yellow potato) is usually added to this cream, but for lack of it I decided to use sweet potato instead, to intensify the color of my soup, and its sweetness. The best part about this soup is that I can freeze it and then re-heat it whenever I feel like having a hot meal again. My body is warm, and my belly is happy, so my nutrient (and flavor and color) -packed recipe definitely passed the test. 1 chunk of bread (it doesn't matter if it's stale). Heat the olive oil or butter in a large pan over medium/high heat. Sautee the onion and garlic, stirring constantly, until golden. 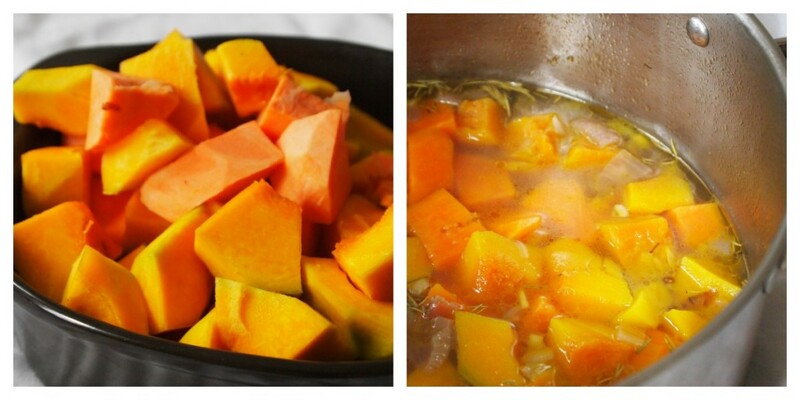 Add the squash, sweet potato, herbs, salt and pepper, and stir well. Add the water, put the lid on, and cook for 20 minutes or until soft. Remove the lid and let cool a little. In the meantime, cut the garlic in half and rub against the bread. Then cut the bread in cubes, and cover in olive oil. Broil for 5 minutes or until golden. In small batches, blend the soup until creamy. Make sure it's not too hot because you could burn yourself while doing this. 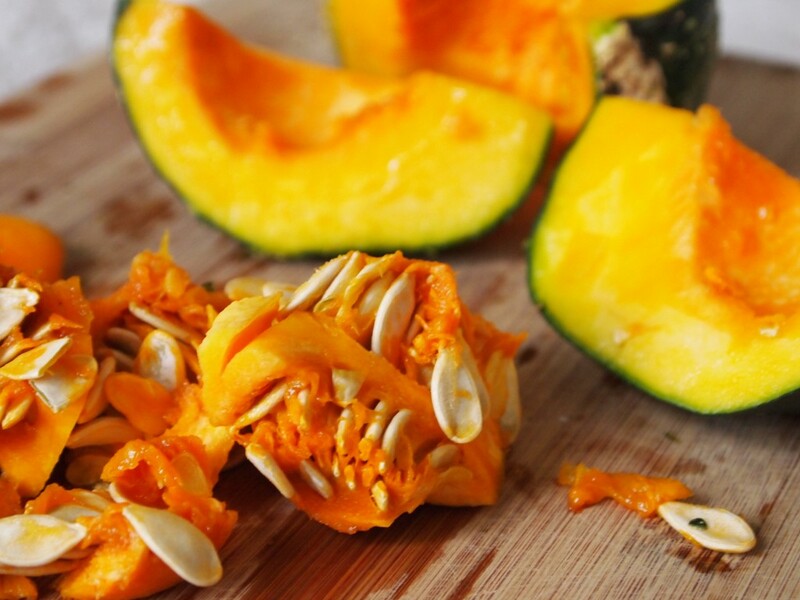 Reheat the squash cream. Top with a few croutons, some fresh herbs, and a few sprinkles of parmesan cheese. Hola amiguitos: me encanto la receta de la crema de Zapallo, are mañana. gracias por darnos me gustaria que me den la receta de la causa limeña, chupe de Camarones, nogada de bacalao, CochaYuyo, bueno todo lo tradicional de la semana Santa en Postres Suspiro limeño. Arroz con leche etc etc. etc. gracias por la recetita me gustaria que me manden a mi correo. gracias y saludos. Hola Luzmila. La mayoria de recetas que pides las puedes encontrar en el blog. Saludos.